It is rare when traveling to discover a true gem - a place you would wish to return to time and time again. After all, the point of recreational travel is to see new sights, explore new locations, meet new people, experience new cultures. 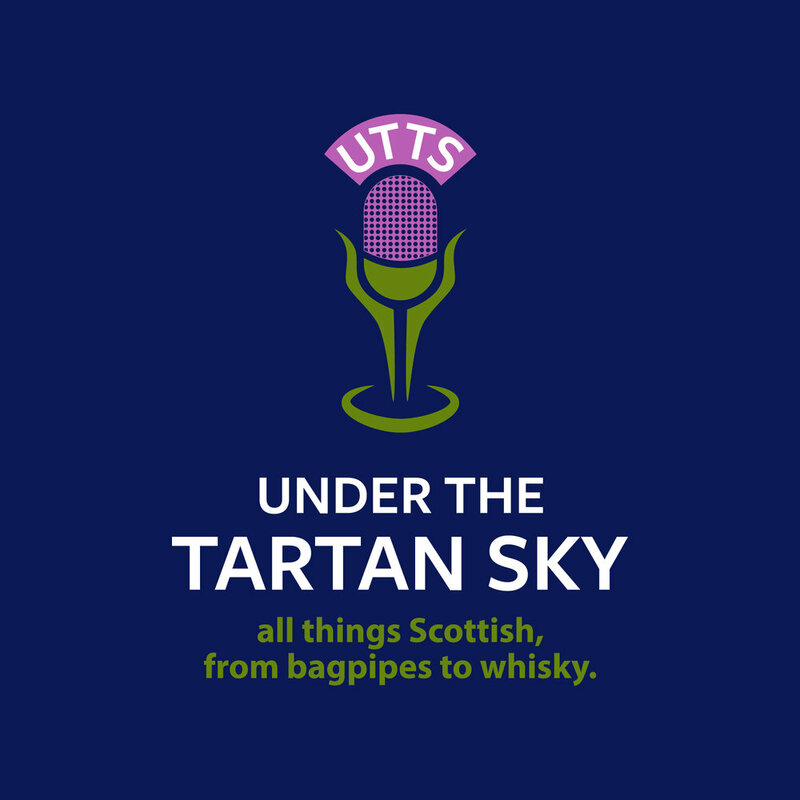 Even with Scotland as my one and only ultimate destination, it is a small, yet vast country when it comes to all of the above - sights, locations, people and culture. So how unique is it that in my two visits to date, I've found one of those gems? 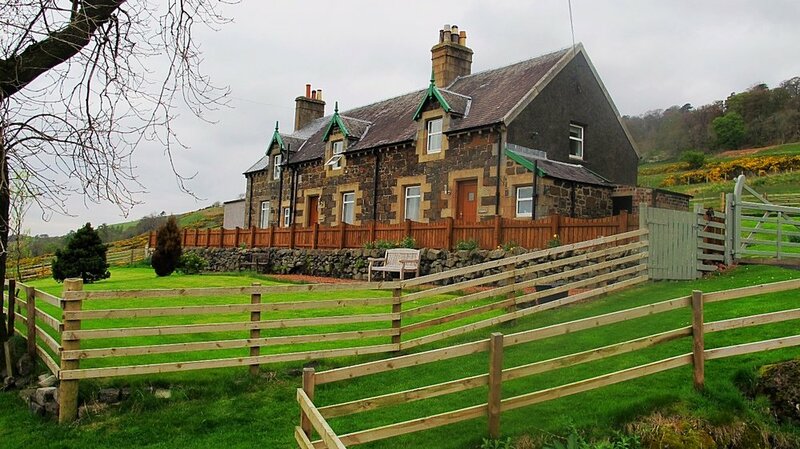 - Gavinburn Cottages! 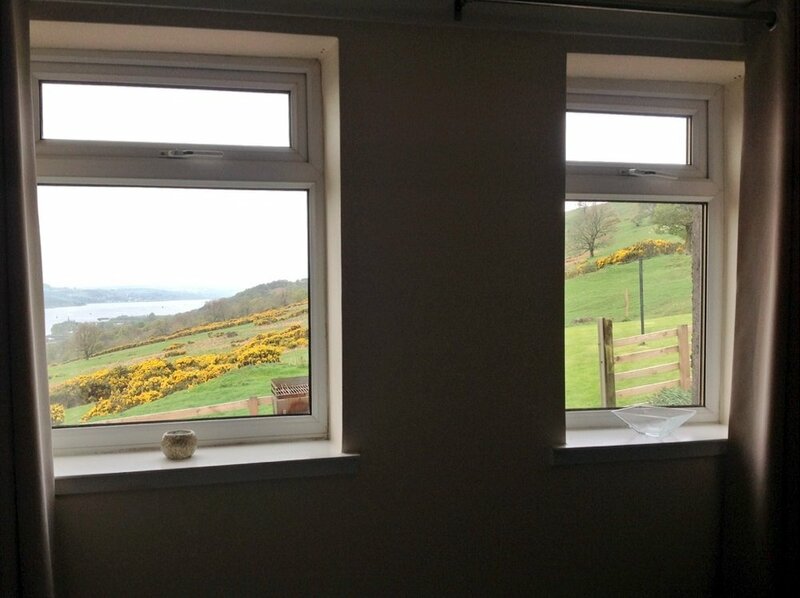 Nestled in the Old Kilpatrick Hills and centrally located between Glasgow and scenic Loch Lomond, Gavinburn Cottages are self-catering holiday cottages catering to the tourist market. As a guest here on two occasions I've used the cottages as a base to easily explore much of surrounding Scotland. Glasgow, Stirling, Edinburgh, Falkirk (the Falkirk Wheel and The Kelpies), Glencoe, the Isle of Bute, and even the coastal village of West Kilbride are all an easy drive for great day trips. There are a total of five cottages contained in two buildings. The original stone building contains the Auchentoshan, Glengoyne, and Glenmorangie as 4, 2, and 1 bedroom units respectively. This building was originally home to croft workers when the property was part of a much larger farming operation. It has since been remodeled into the existing three luxury units. Two newer purpose-built cottages, The Macallen and the Glenlivet, are each two bedrooms with open kitchen, dining, and living floor plans, vaulted ceilings and luxury appointments. 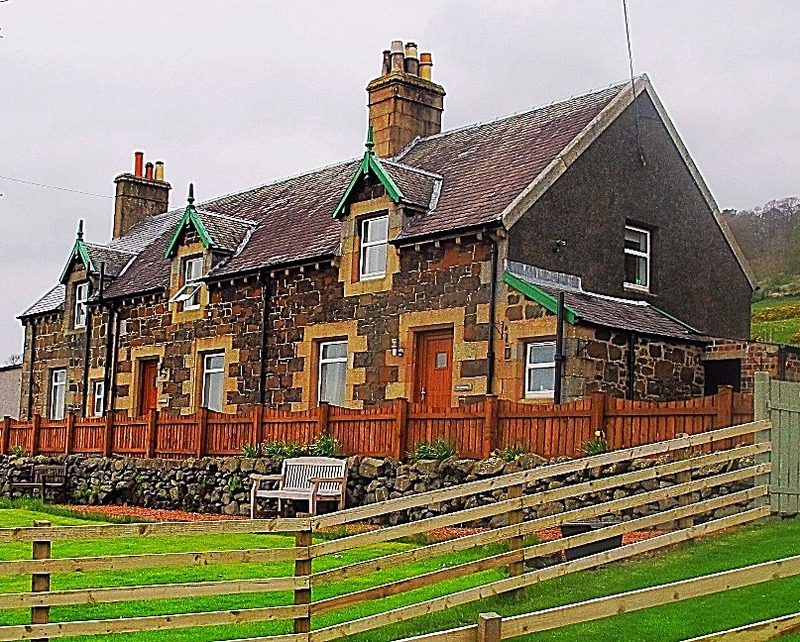 These new cottages (and my choice as a solo traveler, the Glenmorangie) offer all ground floor accommodation. Each cottage is completely equipped and owners Alex and Leigh-Anne provide a nice welcome hamper of essential foods - bread, eggs, butter, cereal, shortbread, teacakes and even a wee dram as an added touch of courtesy and convenience. The two "new construction" units offer a sleek, more modern outer appearance, all ground floor accommodation, with the same great views and outdoor patios as the original building. I quite literally stumbled onto Gavinburn by doing my own Internet search when planning my first trip to Scotland in Spring 2014. I quite prefer the self-catering cottage as a travel option to hotels and B&Bs. I enjoy the privacy of having my own place to relax, dine, or work without worry of inconveniencing others or having to bother with hotel staff. 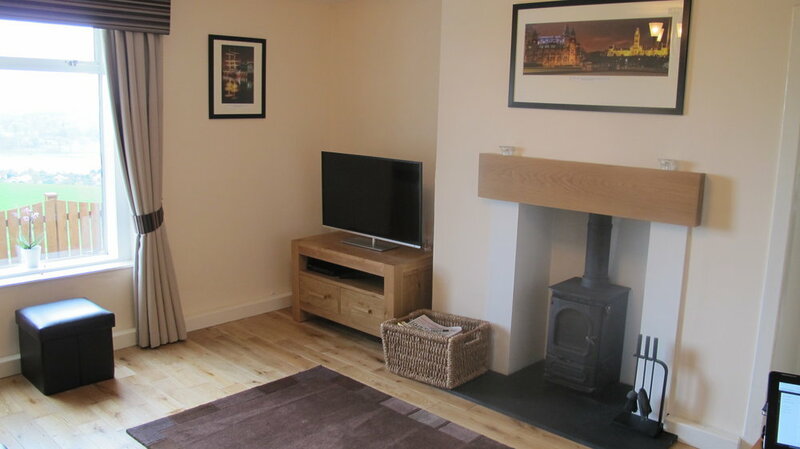 Self-catering cottages offer the excitement of travel and the comfort of home! Returning to Gavinburn, even after ten months away felt as if I was returning to my very own flat. 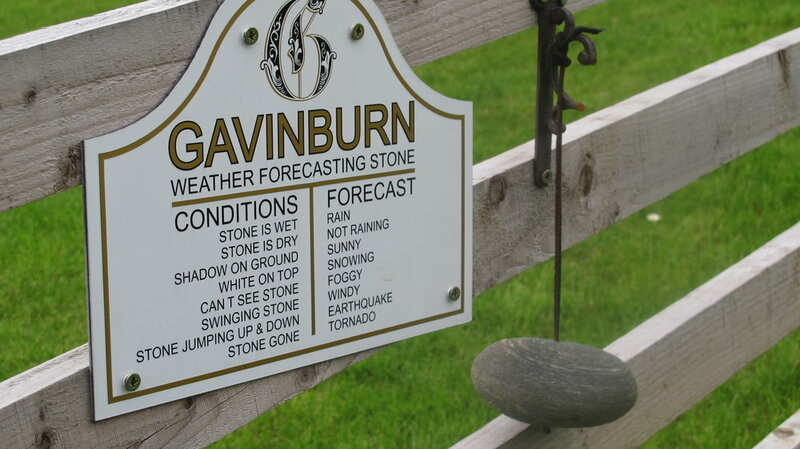 Gavinburn's location is well suited for all types of visitors - whether your interest is solitude in an idyllic setting or hiking and biking in the outdoors, nightlife in the city or touring Scotland's castles. 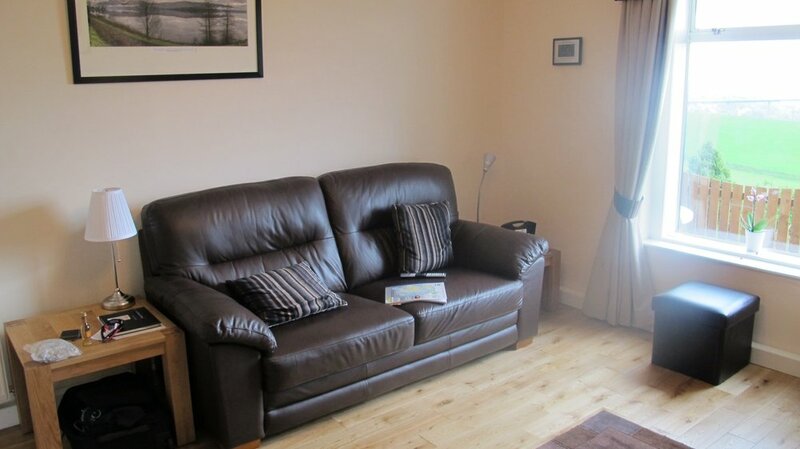 All of this is well within your reach by car, train or walking from Gavinburn Cottages. Black faced sheep graze in the hillside pastures and there's a couple of Scotland's iconic shaggy coos in the fields below. The cottages enjoy a garden and bar-b-que area with outdoor patios and seating for relaxing at your own pace. There's even a swing set for the youngsters. Guests are greeted with a wee hamper of food staples to help you settle in for the first night. Included is a whisky miniature, so it's feet up and a wee dram when the unpacking is done. With a 3rd trip to Scotland looming in a few months (September 2017) it was a no-brainer for my accommodation. A quick email to Alex confirmed availability and I'll be returning to Gavinburn soon. Having stayed there in Spring (April 2014) and Winter (January 2015) I'm excited to see the views in Fall. This Spring has seen the arrival of one new "permanent" guest. I'm anxious to meet and make friends with young "Larry." 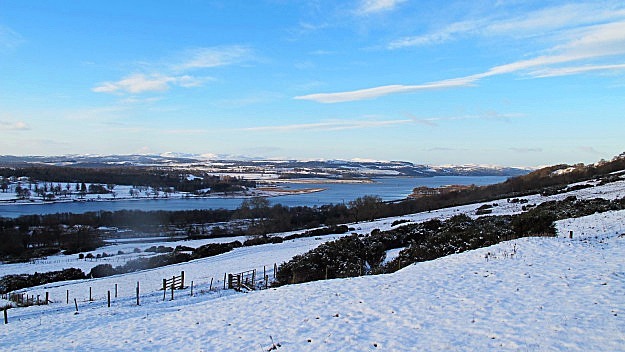 No matter the season, or the weather, there is nothing quite like the view up and down the Clyde from the peaceful solitude of the Gavinburn Cottages. I can't wait to take in another sunset over the Clyde and to know that I am truly home again in Scotland! Note: No compensation or other benefit has been offered in direct regard to this review. All opinions expressed are my own. All photographs by the author except where noted.